Here’s a little playlist for your next rainy April day. Just as April showers bring May flowers, this playlist slowly progresses from gloom to hope. 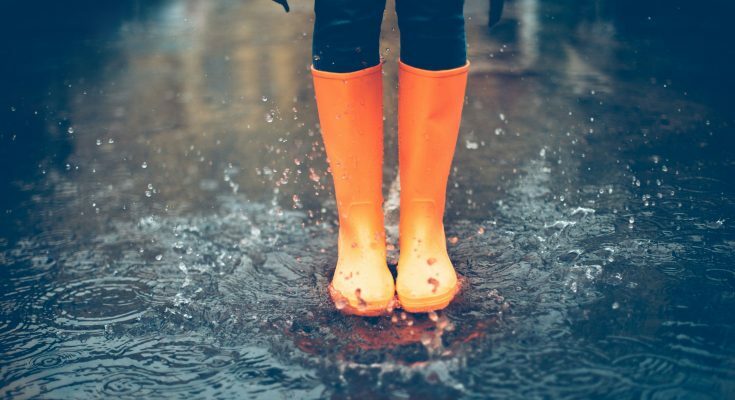 With a mix including Caamp’s angsty “All the Debts I Owe” and Odessa’s smooth “Paradise,” this playlist is sure to bring you through all the stages of a rainy day. Abby is just a short girl from Chicago majoring in Integrative Biology. If you ever want to find her just look for the coolest bright yellow Crocs on all of campus or start playing a Maggie Rogers song and she’ll come running. Her favorite Candyland character is Queen Frostine and her favorite pasta is bowtie.